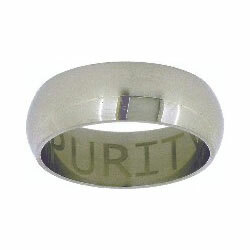 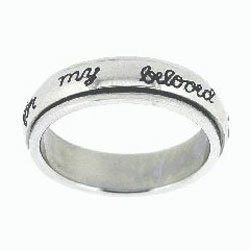 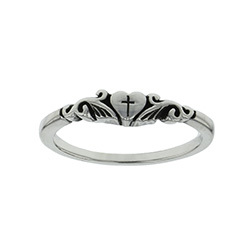 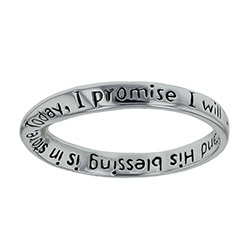 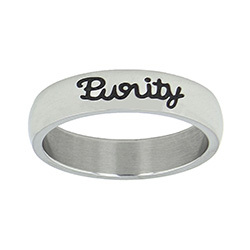 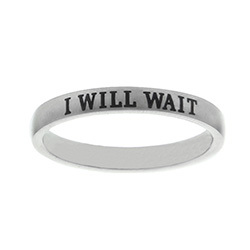 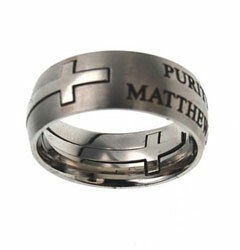 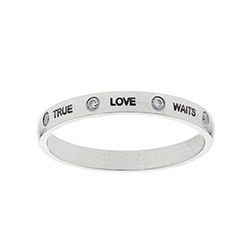 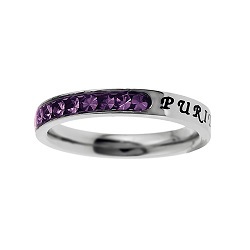 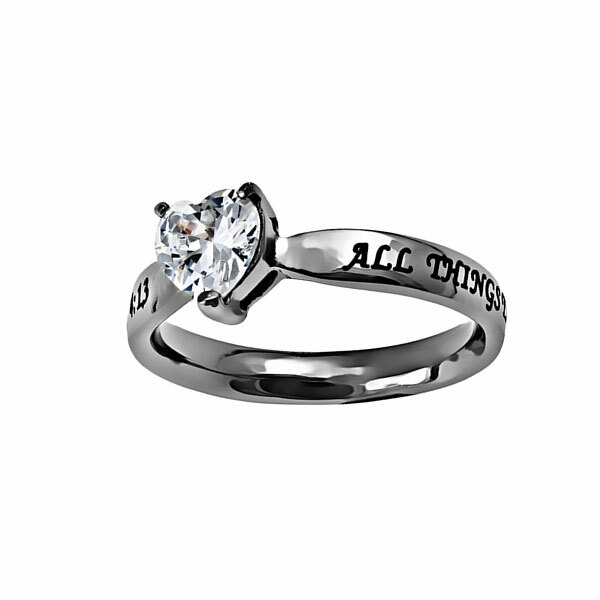 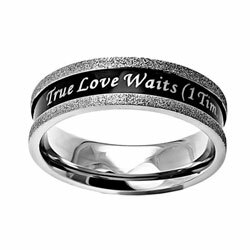 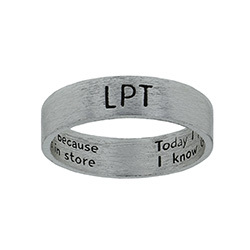 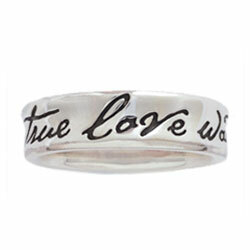 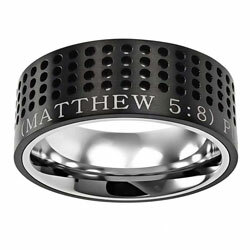 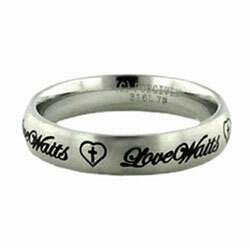 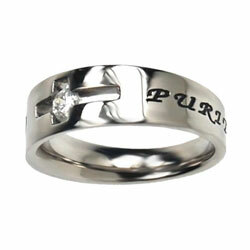 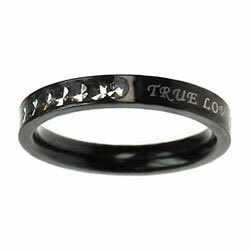 Purity Rings for Guys & Girls | Custom Engraving & FREE Shipping! 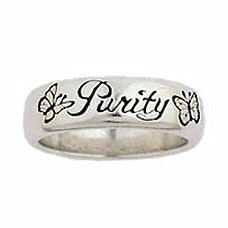 Whether elaborate or simple, a purity ring is a symbol of faith, courage, and the vow made by men and women alike to remain abstinent until marriage. 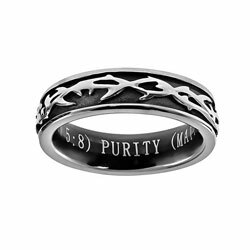 At Christian Jewelry, we are proud to honor this commitment by offering an assortment of purity rings at affordable prices. 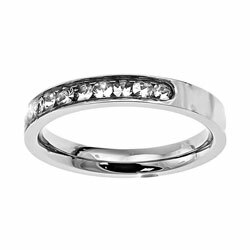 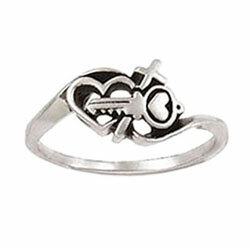 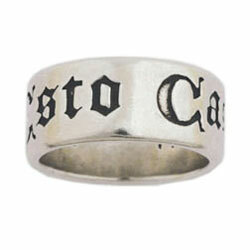 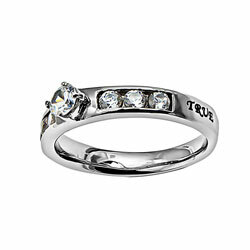 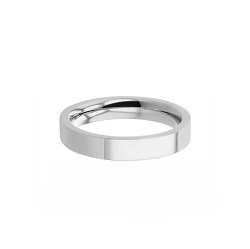 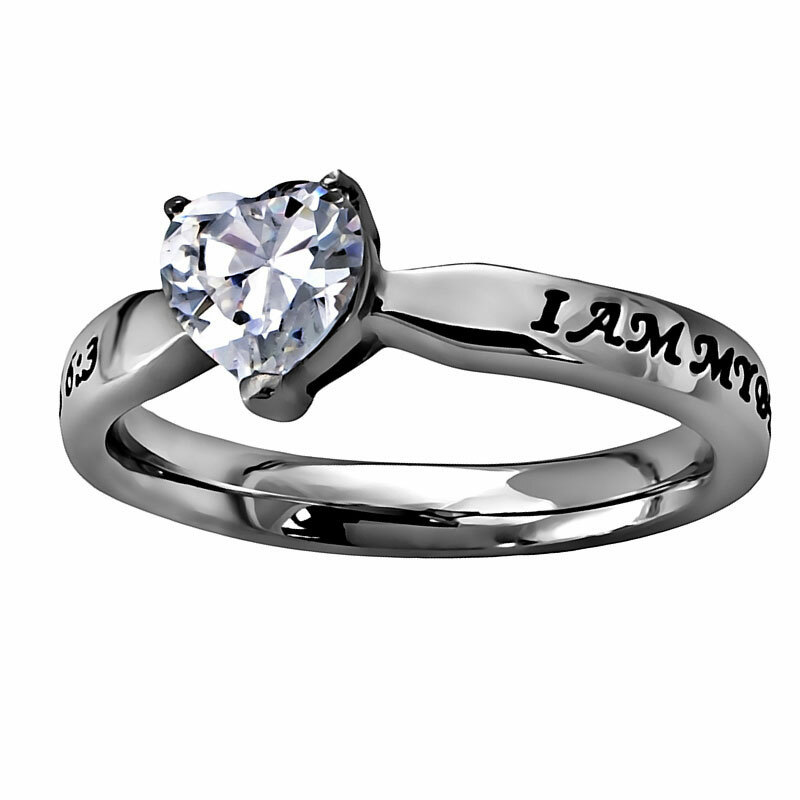 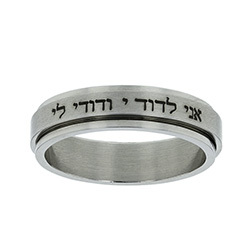 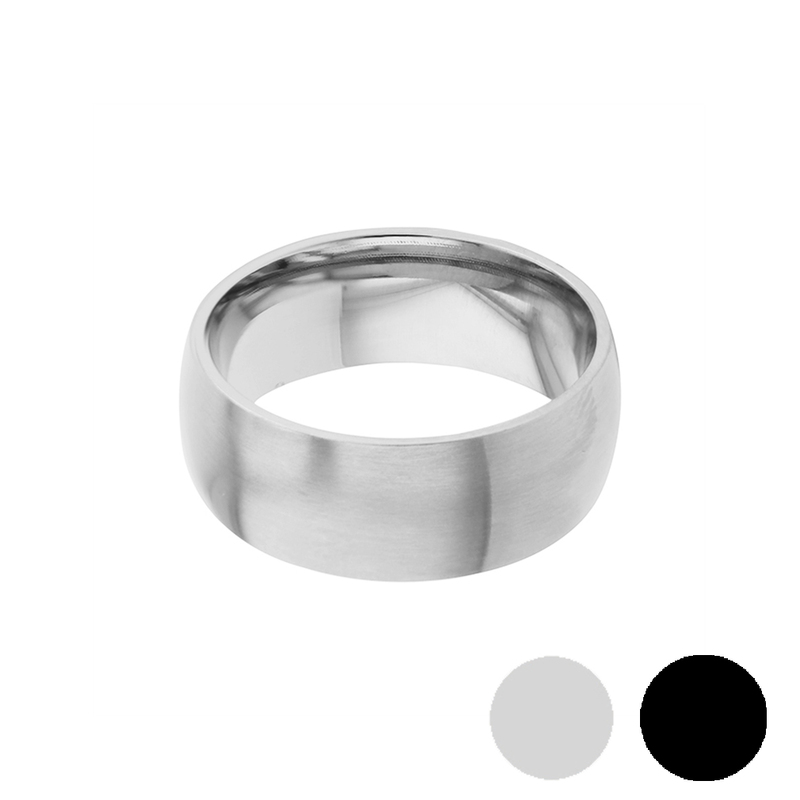 We have multiple styles and designs to choose from, including personally engraved rings for both men and women. 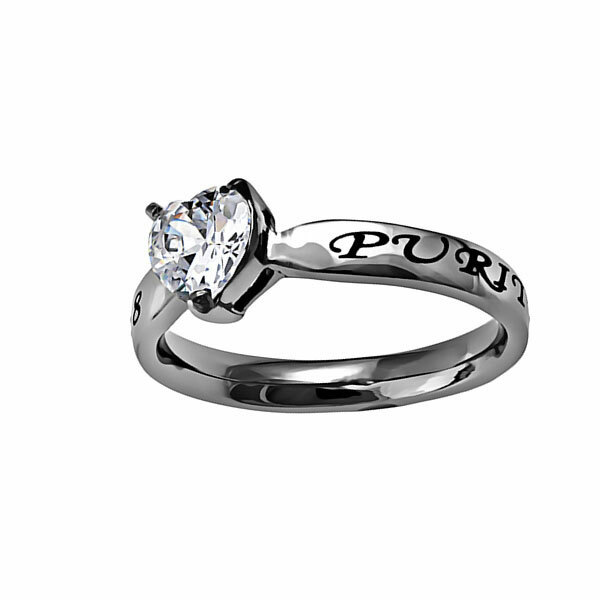 If you need help determining your ring size, please use our helpful ring size guide. 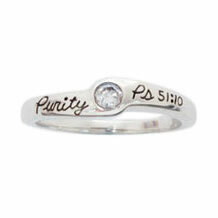 Explore our beautifully crafted purity rings and discover which one represents you and your commitment best.